This is a 12” all cherry silverspun 30L model. 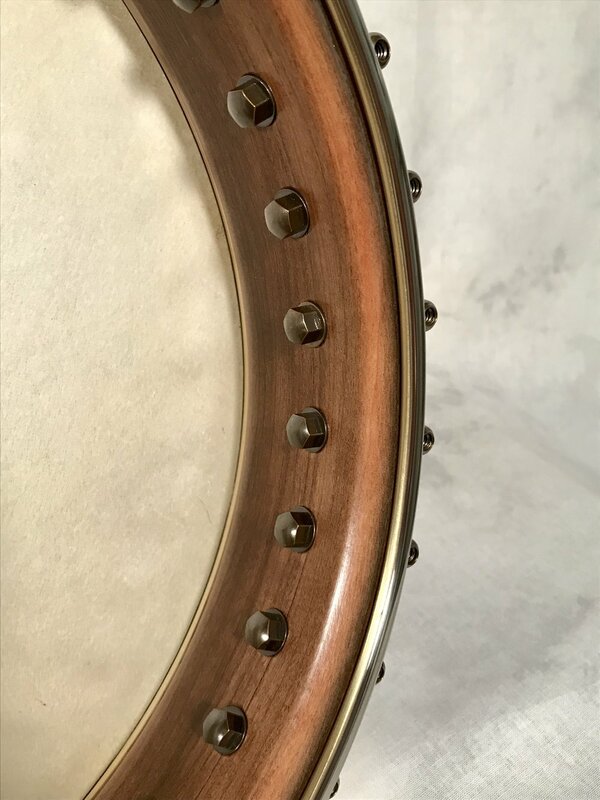 I live the looks and the sound of these all cherry silverspun banjos enough to give them their own page on the new website. Which should be up by the end of April. 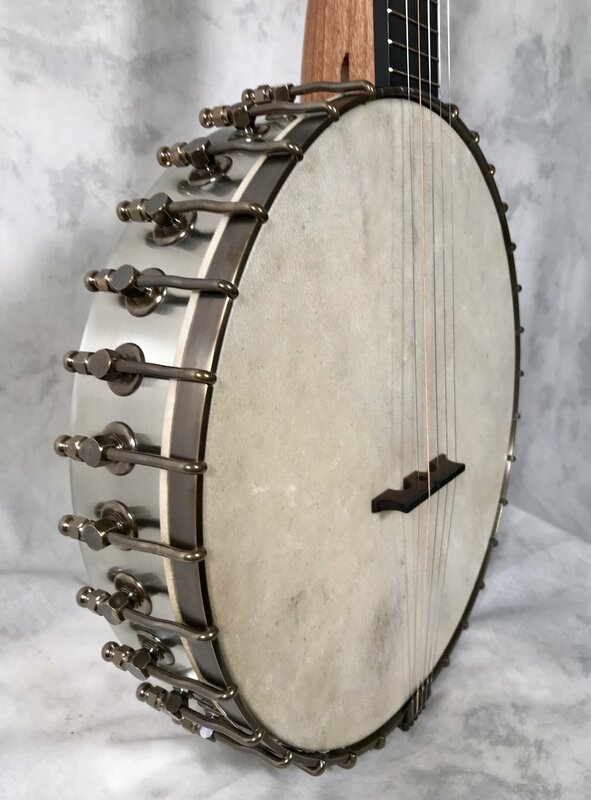 This banjo headed to Sewanee, Tennessee.